Today I am sending my utmost congratulations to all of you who are graduating this spring (high school or college, Congrats Class of 2017!) I hope you enjoy my attempt at blowing glitter confetti in celebration. This took multiple failed tries. Ok y'all. I really hope you like this post because it has probably been one of the hardest posts to make. 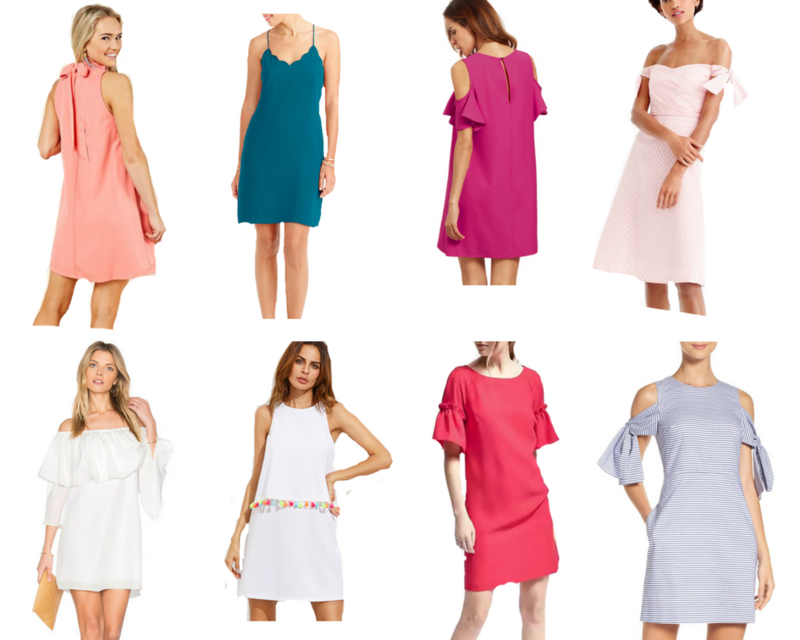 I searched the internet high and low for the cutest dresses for all different occasions for graduation season, edited the backgrounds out of about half the photos, arranged the collages, and linked like crazy! But I had fun doing it and it is all worth it if I can help you all out with dresses for graduation, banquets, summer weddings, or any other spring occasion that calls for a pretty new dress! Ok so probably the most important dress of all: the graduation ceremony dress. For some reason I always think of white dresses. I know some schools require white dresses, but mine doesn't. 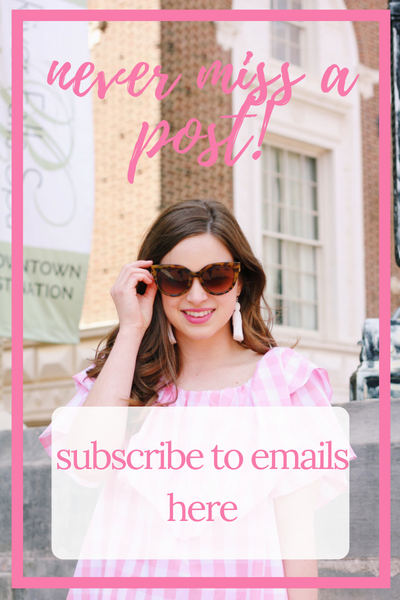 Anyways, I am still planning on wearing a white dress from Lauren James which is number 2 on this list! I love seersucker and the bow sealed the deal for me. 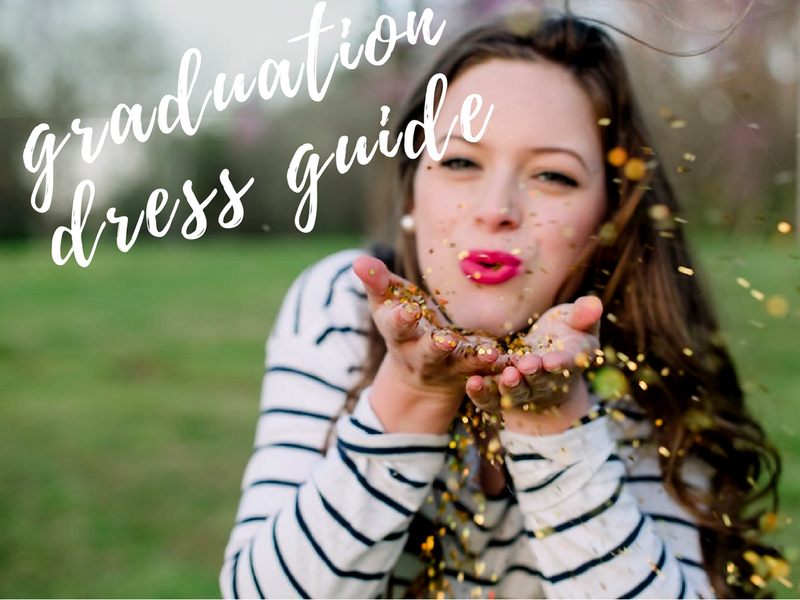 When picking your grad dress, remember that you will be wearing a cap and gown over it. You don't want a super pouffy dress but you also don't want something that's super long and will poke out under the gown. 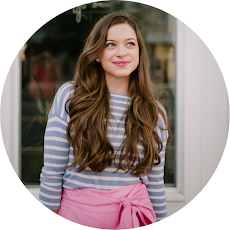 Also be wary of prints- while florals are adorable, you probably will want to stick to a solid color or very minimal patterns such as stripes at the bottom of a dress so that the focus in the pictures is you and your cap and gown. 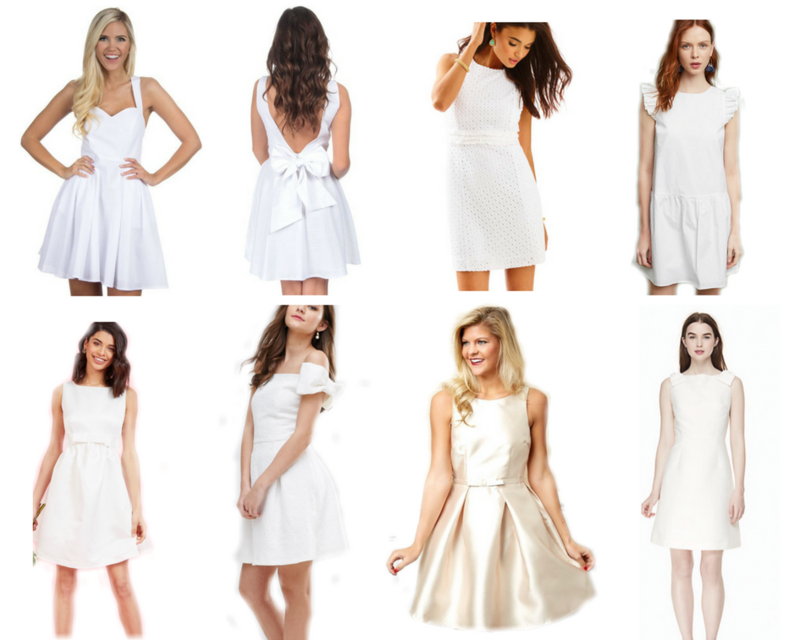 That's why I like the idea of a white grad dress, but it's completely up to you! At my school we have a church ceremony called Baccalaureate. 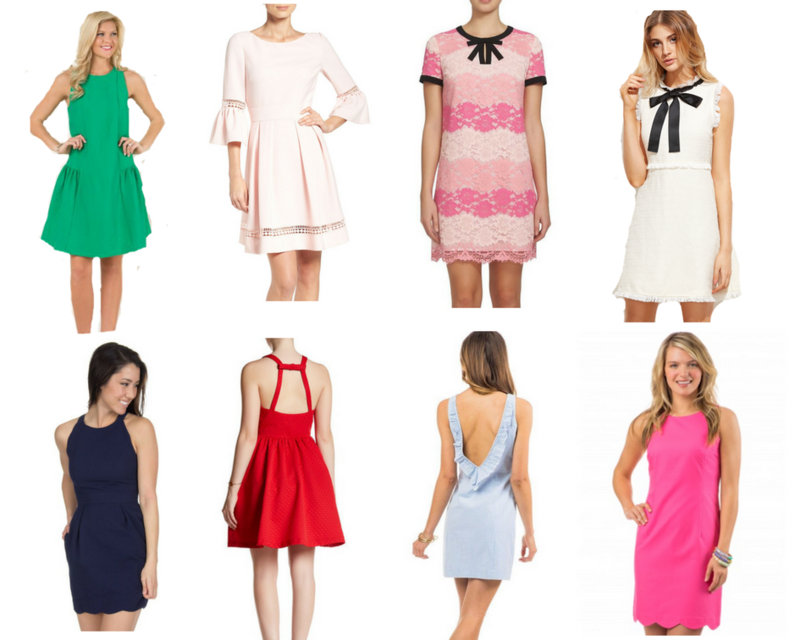 I know some schools have a version of this but if not these dresses are doable for any banquet or ceremony as well. Since the service is at a church, I picked mostly church appropriate dresses. I also varied the colors a bit, but still kept patterns minimal. I actually haven't picked out my baccalaureate dress yet! I have no idea what I am going to wear. 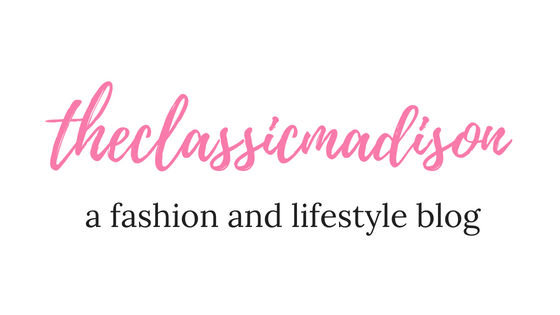 I have plenty of dresses in my closet so I just need to narrow down which ones to wear for what events (let me tell you- I have about 10 events and banquets to dress up at! Being an honor's student has its perks!) I will probably wear a dress similar to the first option but with the silhouette of the 6th dress. It's an older J.Crew linen shift dress with navy outlines. I'll be sure to show y'all the pics from each event I attend in my graduation post. For banquets and awards ceremonies I chose dresses of varying "fancy" degrees. Like I said earlier, I have a bunch of awards ceremonies and banquets to attend as a senior. I'm wearing a similar dress to 6 to my high school's scholar banquet, as well as a similar dress to the navy number to another banquet. I really love dress number 4 and I am honestly going to have to buy it soon because it's too cute not to. It's also a great price! For awards ceremonies and banquets I think it's up to you to judge how formal you will dress. 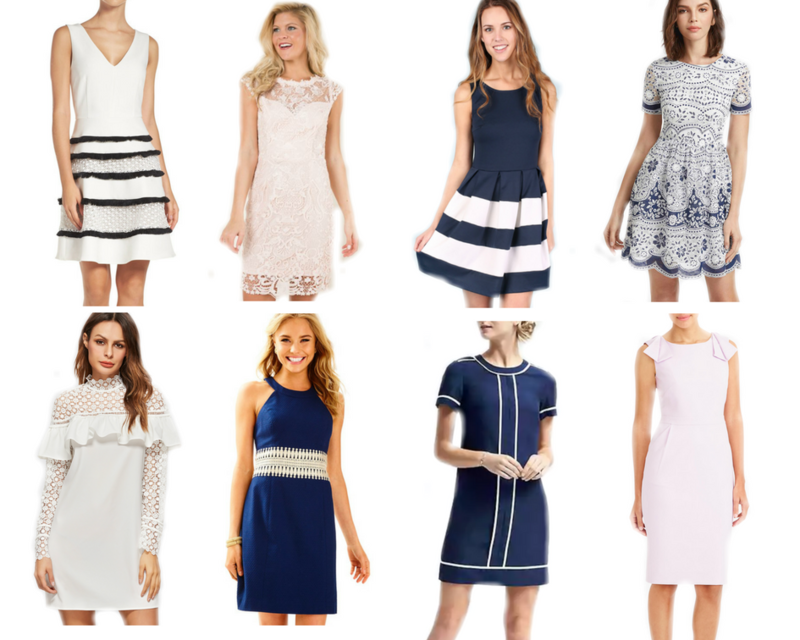 I think all of these dresses are a good in between so if you are too dressed up or too dressed down these are sortof in the middle. Now onto the party section. I'm not talking about crazy parties or anything, simply open-houses and after-grad parties with your friends. I am not a partier, so a party dress for me is just something that is flowy and a bit more fun than a formal dress. I am planning a graduation party at my house for close friends and family, so I will wear an option similar to one of these. And it doesn't hurt to have a summery sun dress on hand for the long summer to come! Ahh! I love this post! I can't believe summer is just around the corner. Ahh thank you so much! Super excited about summer too! !